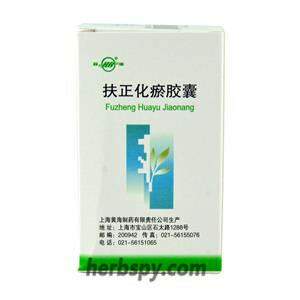 It is used for the treatment of various acute and chronic hepatitis, especially for patients with hepatitis B with abnormal liver function and surface antigen positive, and can prevent hepatitis B change. Clearing away heat toxic materials,removing dampness,removing blood stasis and dispersing phlegm. Blister Beetle Mylabris,sticky rice,Gromwell Radix lithospermi. This product is sugar-coated tablet. After removing the sugar coating, the heart of the tablet is purple-brown; slightly sputum and the taste is light. 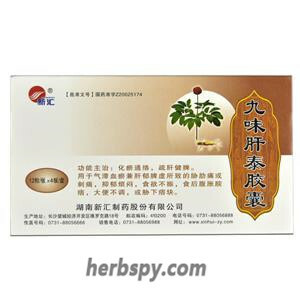 For oral use after meals,take it with warm water,2-3 tablets thrice daily or by medical ordor. 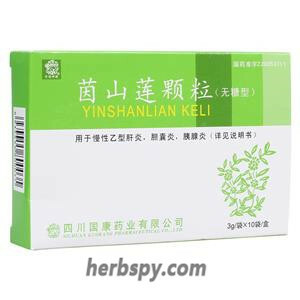 1.Reduce the effect of transaminase. 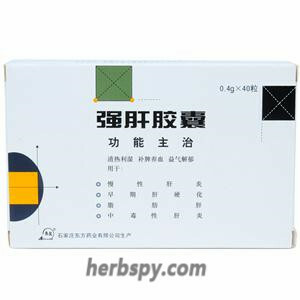 This product can significantly reduce the effects of alanine aminotransferase and aspartate aminotransferase in serum of acute liver injury caused by CCL4 and D-galactosamine. 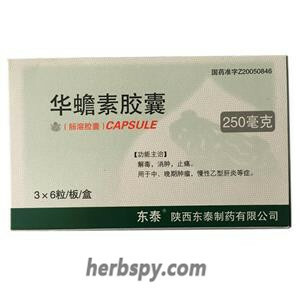 2.It has protective effect on hepatocyte necrosis caused by chronic liver injury of CCL4. 3.Can significantly reduce the hydroxyproline content in the liver of chronic liver injury. 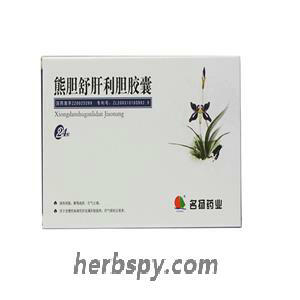 Stage Food and Drug Administration Approval number:Z22025495.